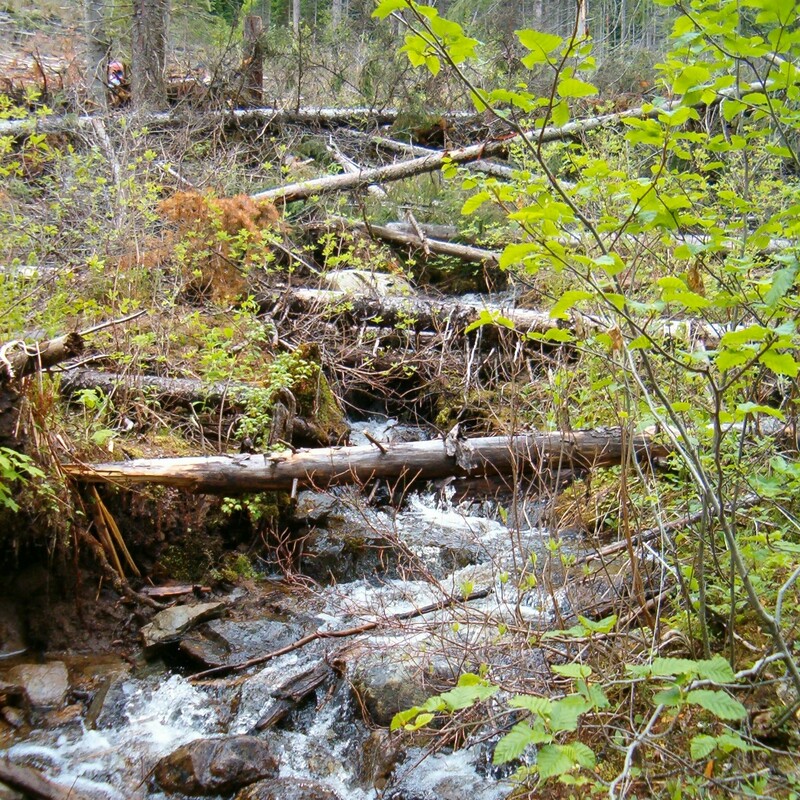 VICTORIA – The Forest Practices Board will conduct a pilot visual theme audit of a variety of forest tenures within the Campbell River Forest District. The audit area consists of the Crown land portion of the Campbell River Forest District north of Strathcona Park and east of the Nimpkish River. The forest tenures of five principle auditees: Weyerhauser; Timberwest; Interfor; Canfor; and BC Timber Sales, will be audited. The audit will focus on designated scenic areas within the audit area, including highway corridors and viewscapes located in the Johnstone Straits and associated inlets and islands. This is the board’s first theme audit of the performance of licensees with respect to managing visual quality related to forest practices in B.C. 2) to assess and conclude on the effectiveness of managing visual quality where forest practices have occurred. Auditors will mainly examine forest activities that were conducted under the Forest Practices Code prior to the implementation of the new Forest and Range Practices Act, which came into effect in January 2004. The Forest Practices Board carries out periodic independent audits to see if government and forest companies are complying with the province’s forest practices legislation. The Campbell River Forest District was chosen randomly for this audit and not on the basis of location or level of performance. The six members of the audit team include three registered professional foresters, two chartered accountants and one certified management accountant. One member of the audit team is also a visual management specialist. The team will be in the audit area for one to two weeks beginning on August 16, 2004. Once the fieldwork is done, the board will prepare a draft report on the audit findings. Any party that may be adversely affected by the audit findings will have an opportunity to respond to the board before the report is finalized and released to the public and government.